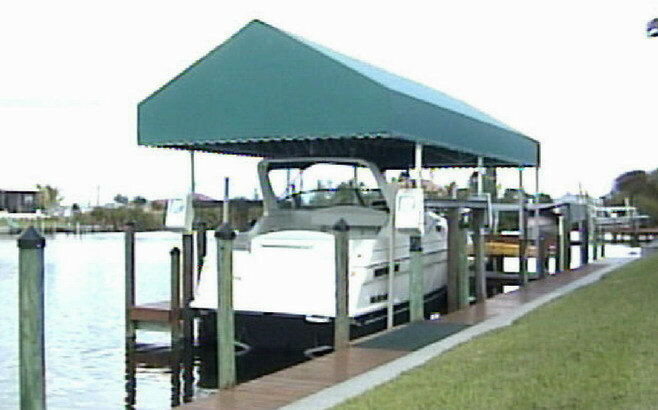 Coastal Canvas and Awning can help provide protection for your boat from the sun and inclement weather. 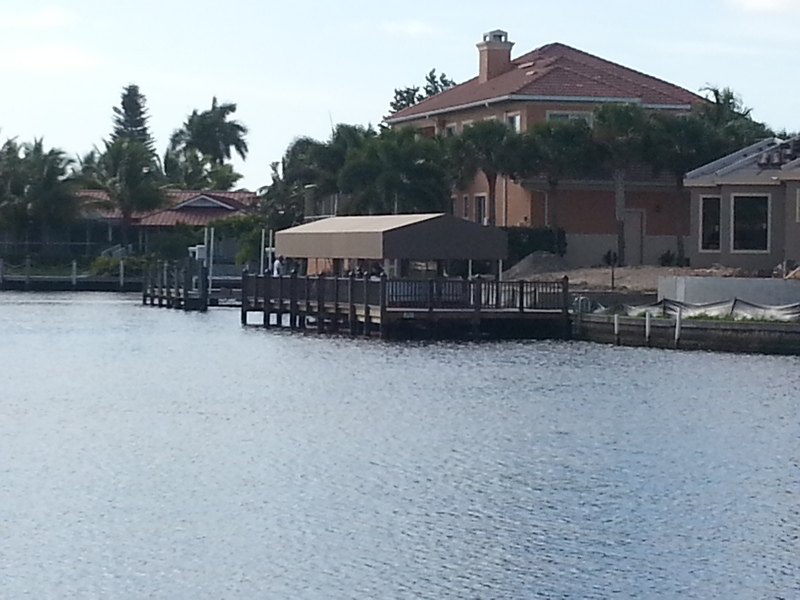 Exposure to the sun, wind, rain and other weather conditions can cause damage to your boat from the inside out. 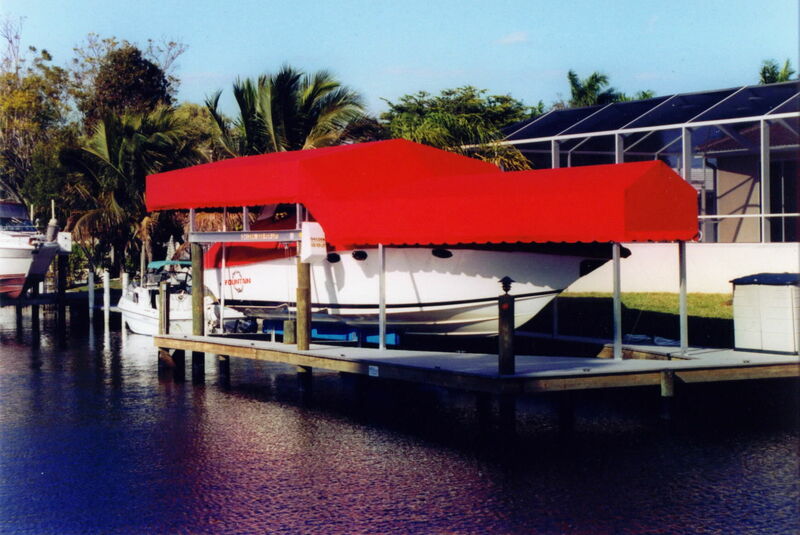 Avoid things like cracking and fading to your boat by providing it the proper protection. 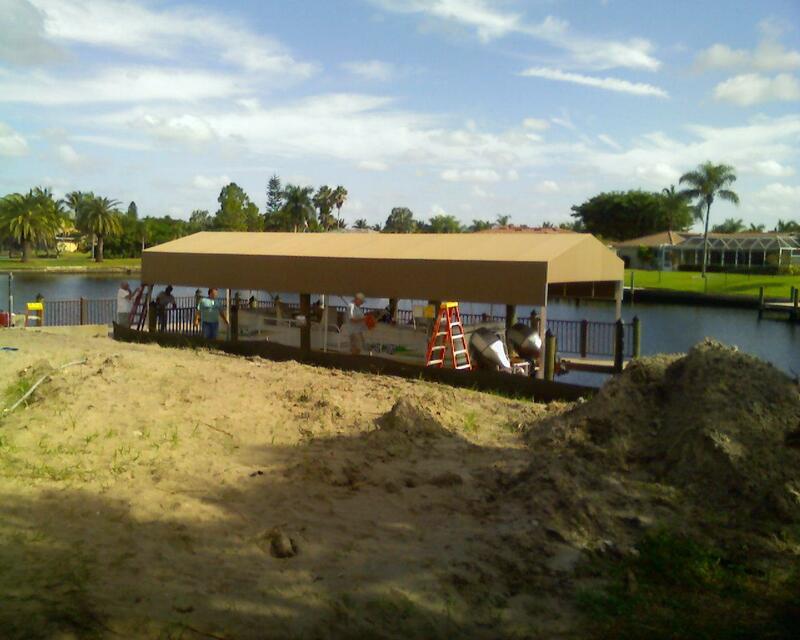 We help boat owners by supplying custom designed framed canopies to protect your boat. Our frames are made of welded aluminum. 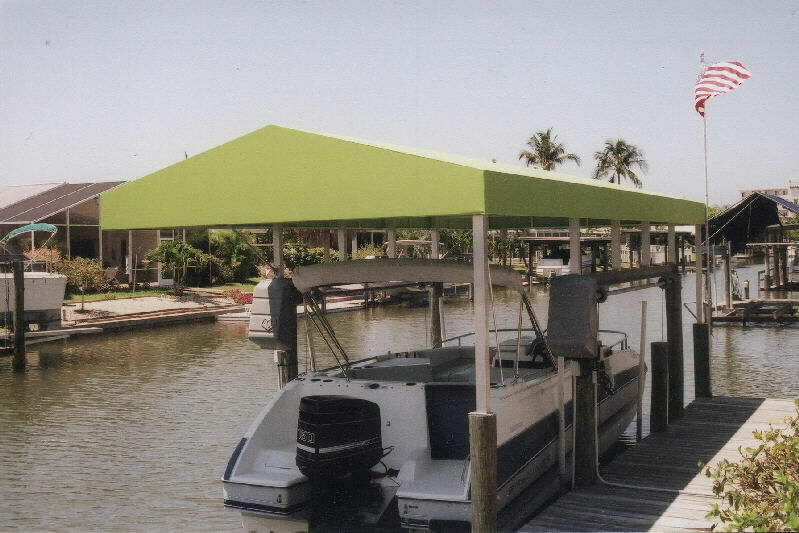 We can offer powder coating to protect aluminum from oxidation and our covers have heat sealed seams. 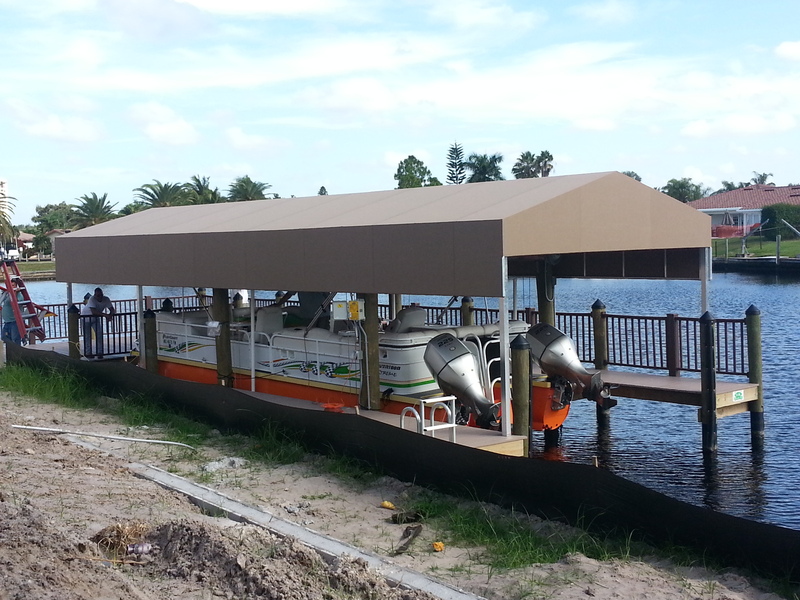 We offer a variety of colors and can supply the proper size for any boat.